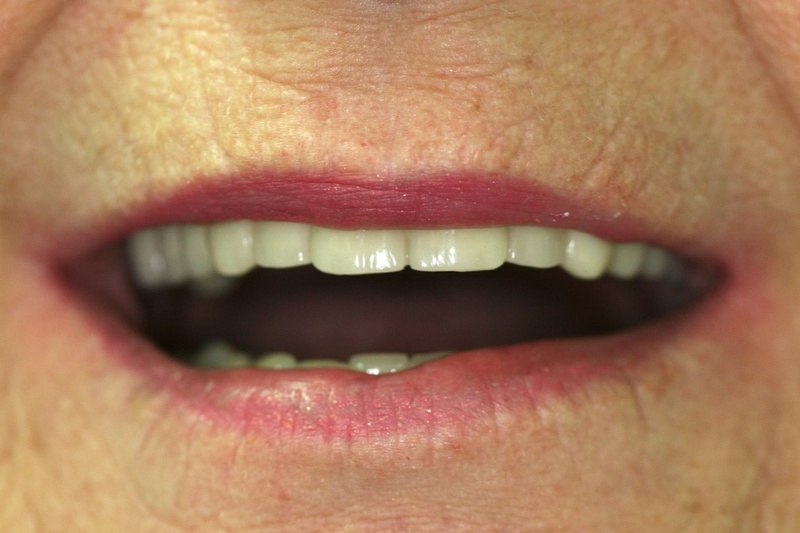 Bridge (fixed) - a prosthesis that replaces missing teeth. It is cemented to teeth or implants that are adjacent to the teeth being replaced. A bridge can vary in length and can replace one or more teeth. 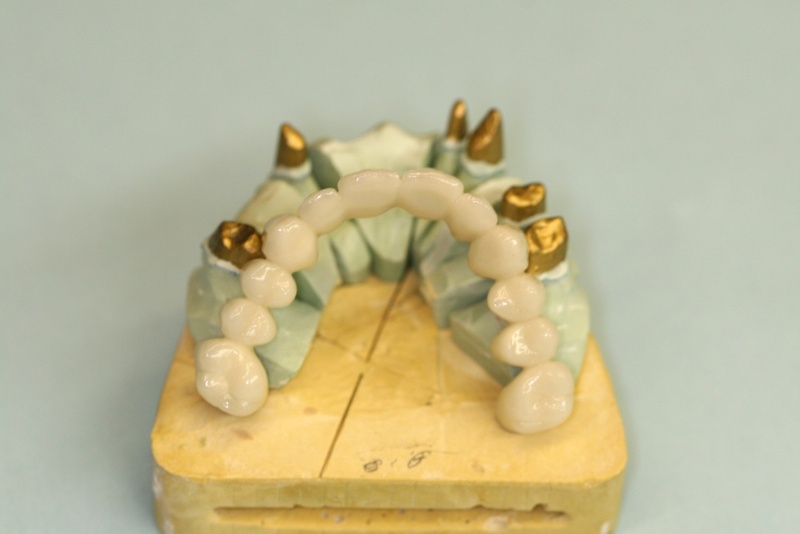 A fixed bridge is cemented in place and cannot be removed by the patient.